Another day another turnaround in the economic indicators. Now the FTSE 100 is back up above the levels of the 23rd June, albeit helped by the currency shift. It would be really helpful if we could somehow work out where we are likely to be six or twelve months from now and have some degree of confidence in that prediction but that is the nub of the problem. By then we may or may not have triggered Article 50. We may or may not have begun negotiations on our exit strategy. We may still be mired in the economic quagmire of uncertainty. I posted yesterday that we live in interesting times. I wouldn't mind a bit of boredom at the moment. 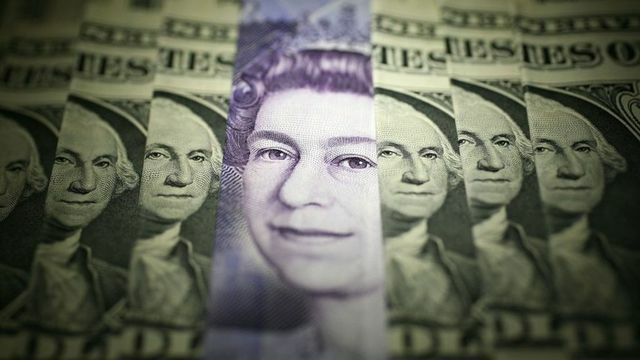 Shares in London were around 1.7% higher and sterling recovered slightly from a 31-year low.The 100 share index was up 112.31 in morning trade to 6,575.90.The pound rose 0.40% against the dollar to $1.2982 and was 0.54% higher against the euro at €1.1710.